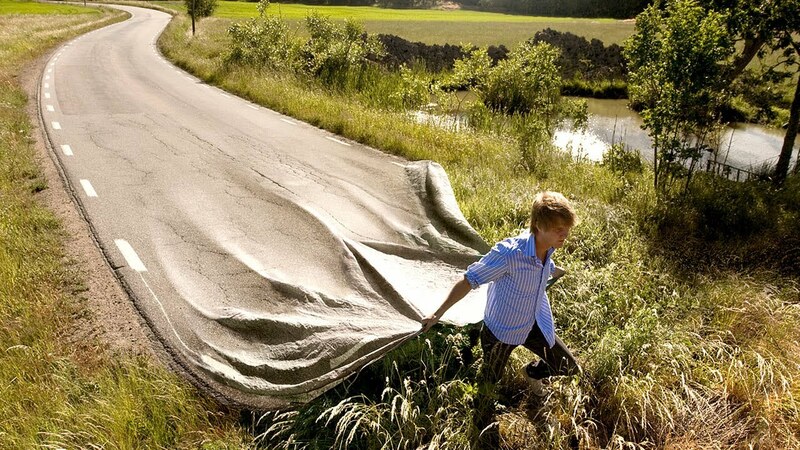 I just watched this Ted Talk by Erik Johansson. This young man is what I would call the Albert Einstein of composite photo realism. He breaks down his thinking when creating his photo realistic masterpieces. It was interesting to see the metaphors that he drew. It’s easy to see how his work maybe inspired by the likes of Salvador Dali.